AT&T over in America have just announced their new phone, the Titan 4G. 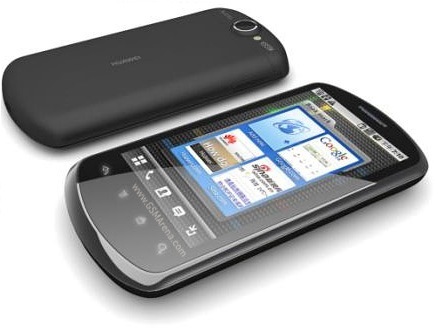 This AT&T branded phone is actually a rebranded HuaweiÂ U8800 IDEOS X5. Its arrivingÂ September 18th for $29.99 on contract.